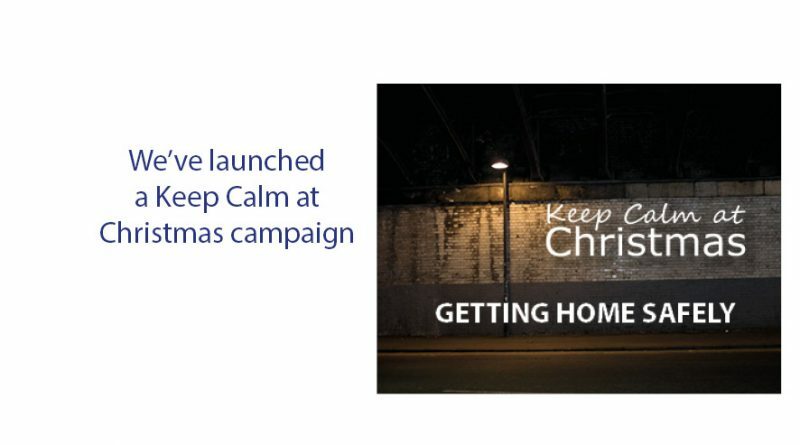 Throughout December, the County Durham campaign messages will be shared in social media and posters. Handouts will be given to current clients with local and national emergency contact numbers for additional support. 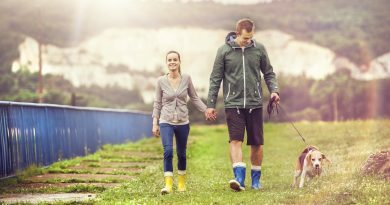 Clare Chambers, Director at the County Durham Drug & Alcohol Recovery Service said: “The Christmas and New Year period is a time when people can relax and enjoy themselves but for some people that can get out of hand. Sometimes, people can go too far without realising it and end up accidentally hurting themselves or indeed other people. 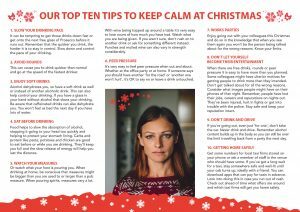 County Durham will be sharing these messages of advice on social media under the hashtag #KeepCalmatChristmas and #SaferSeasonalDrinking. You can download the A4 information leaflet by clicking on the image below.